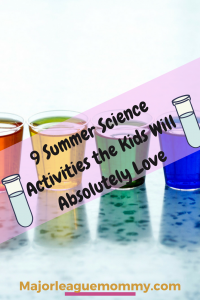 Summer is coming in hot 😉 And if you’re anything like me, you’re probably looking for some fun (and educational) ideas to keep the kiddos’ brains active this summer. Look no further, I have a few super cool ideas for you, that you may just want to take a shot at. 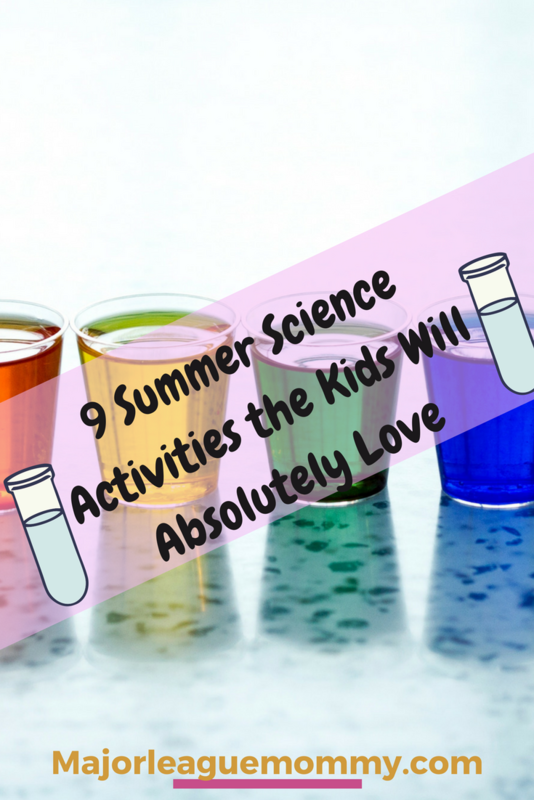 Check out these 9 Summer Science Activities the Kids Will Absolutely Love. Grab a Cup of Caterpillars Kit, and let the kids learn all about the birth of a butterfly. Children can get in touch with Mother Nature, and have lots of fun doing it! This Rock, Mineral, and Meteorite Activity Kit provides you with all you need to pull off an exciting treasure hunt. Children may find fossilized teeth, a variety of rocks and minerals, and even a meteorite fragment. Experiment with solids, liquids, and gases in a few fun activities. Using a Phases of Matter Kit, you can have access to all the materials needed for this experiment. A Seeds, Fruits, and other Plant Parts Kit is all you need to make this science activity a success. Kids will enjoy getting hands-on experience as they dissect, eat, and label seeds, fruits, and plants. Grab yourself a Deluxe Root Viewer, plant some yummy veggies, and let children observe the root systems develop. 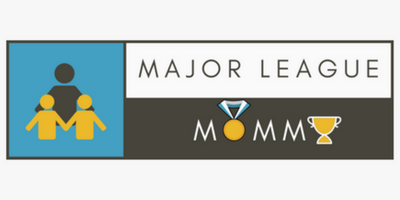 This is such an interesting process, and the kiddos will love seeing the progression. YUM! This is probably one of the most enjoyable ways for children to experiment with the wonderful world of science. Using an Edible Chemistry Set, children have the opportunity to actually eat each of their experiments! Making slime and putty always seems to be such a huge hit with the kids. All you need is this Glowing Slime Kit, and you can recreate up to 15 ooey gooey experiments. Let children experiment with all kinds of Wacky Weather , from tornadoes to blizzards to tsunamis. With a Wacky Weird Weather Kit, little scientists can explore a variety of storms. Using a concoction of safe powders, children will have an absolute blast creating foamy and fizzy solutions. All you need are the items in this Fizzy Foamy Science Kit to make things happen. 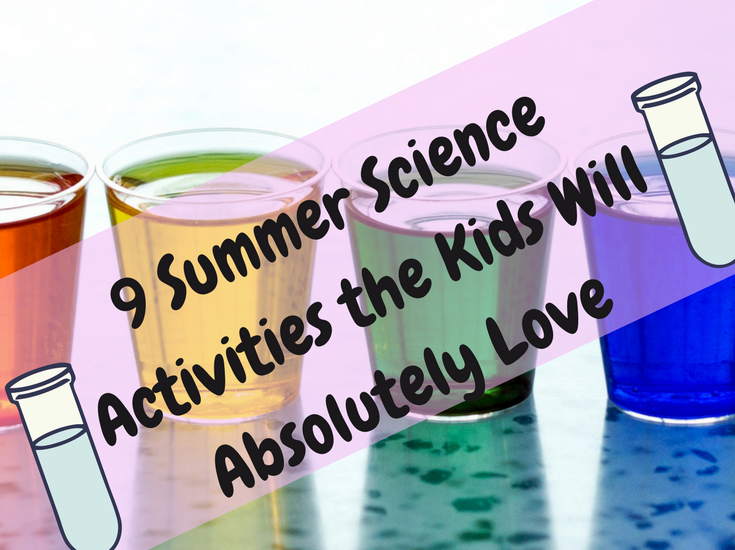 The wild variety of science activities the kids can experiment with over summer break is practically limitless! Using these awesome starter ideas in this post, you are sure to set the stage for a fun (and educational) summer. Children will definitely have a lot to talk about on the first day of school.